Yes, we clean and desludge car washes and wash bays! 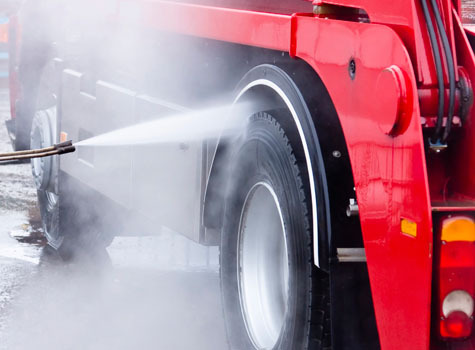 We provide quality cleaning services for commercial and industrial vehicle wash systems. We pump out the waste water from the vehicle wash holding tanks, pits and drums. We also clean out the oily water separators and pits at the vehicle wash. No matter the type of wash system, all the dirty water goes into a tank, drum or pit that collects sand, silt and solids and oil. We provide the service to pump and clean these areas out. Along with commercial and industrial vehicle wash bays, Nitschke Liquid Waste is WPCG accredited to work on service stations and commercial fuel depots throughout SA. So, we also provide the service of removing oily water and grease trap waste water from petrol stations and commercial fuel depots. 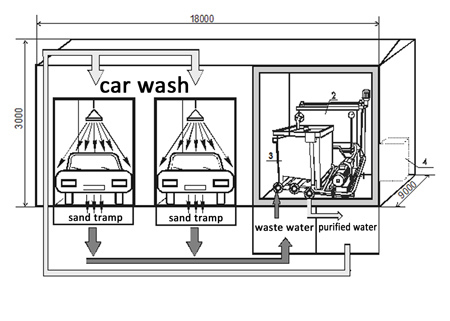 Why we are the vehicle wash system cleaning service providers for you? We are YOUR local and reliable Adelaide Liquid Waste company offering over 20 years of experience in the industry. We have the equipment, the manpower and the ‘Can do attitude’ to get the job done hassle free and efficiently. Nitschke Liquid Waste is a fully insured and certified company. All our liquid waste removal is documented on waste tracking forms as required by the South Australian EPA (Environmental Protection Agency). All of our services help YOU to comply with requirements as set out by SA Water. We are EPA licensed and OH&S compliant, as YOUR satisfaction and safety are our number one priority. Nitschke employees are fully trained, licensed, insured and hold WPCG (Work Place Clearance Group) accreditations. As YOUR local South Australian owned and operated liquid waste pumping company, contact us for a quote, any queries or to book a car wash cleaning service today.